Though there are thousands of Meditech hospitals, only a handful are in the in the process of migrating from the Magic to 6.0 platform. Of course, those hospitals (and their CIOs) are being watched very closely by the Meditech community. One of those CIOs is Ed Ricks of Beaufort Memorial Hospital. Ricks is not only taking his facility to 6.0 and going best of breed in the ED, but using a new integration engine to bring it all together. 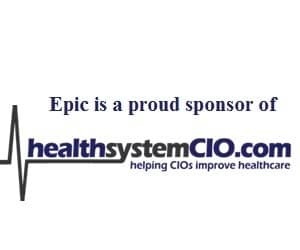 To gather some lessons learned for healthsystemCIO.com readers, editor Anthony Guerra recently chatted with Ricks.